It is always nice to work with each lovebird we have collaborate with. They have always given us new inspirations as well as fun and excitements. 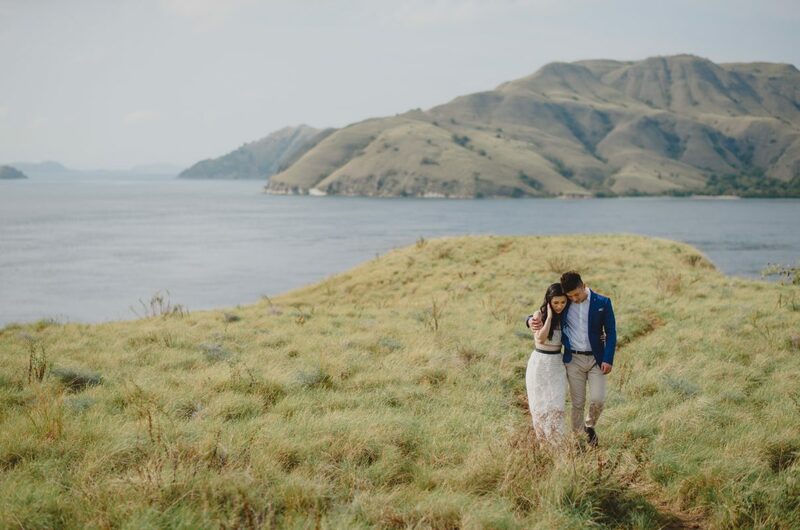 This time we got the privilege to capture the pre-wedding video of Harumi and Herry in the beautiful Komodo Island, Indonesia. All of us travel through several small islands around and had to spend the nights in the boat, despite of those conditions Harumi and Herry were both very humble and still able to create their own rhymes and harmonized it with the whole ambience. 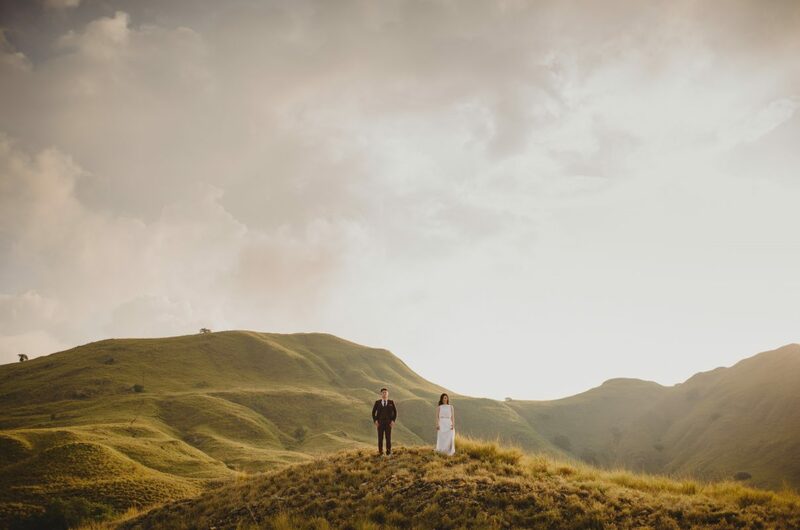 They made the shoot simply looks effortless yet manage to capture both wondrous, the island and the couple themselves. We are grateful to be a part of this trip and would like to express our gratitude for the loving couple for making the trip worthwhile.